Congressman Patrick Murphy, D-FL, is touting environmentalists’ support. 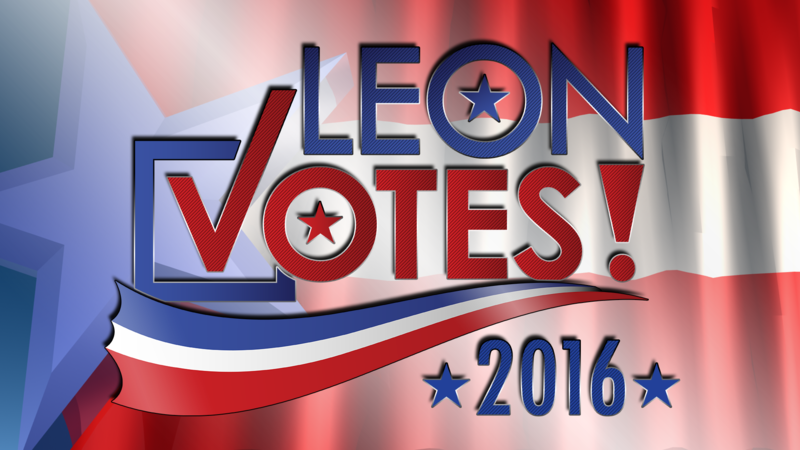 The candidate for U.S. Senate says if elected, he would push to clean up the waters in South Florida affected by toxic blue-green algae. Tiernan Sittenfeld from the League of Conservation Voters says Murphy is the best chance to preserve Florida’s ecosystem, calling the incumbent Sen. Marco Rubio, R-FL, a climate change denier. In 2015, PBS News Hour reported Rubio supporting a Senate measure stating “climate change is real and not a hoax.” However on a separate vote, he opposed a measure saying human activity contributes to it. With the endorsement from the League of Conservation Voters, Murphy says he’ll push for bills that would combat the blue-green algae plaguing the Treasure Coast and plans to move the affected waters south. He contributes part of South Florida’s environmental challenges to the Army Corps of Engineers. “Unfortunately, the Army Corps of Engineers basically re-irrigated the Everglades, you know, 80 (to) 100 years ago, and we’re still dealing with the consequences of that,” he says. Murphy also calls for federal funding to protect Florida estuaries and to repair the Herbert Hoover Dike. 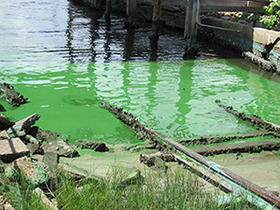 However, Murphy isn’t the only candidate focusing on the state’s algae bloom. 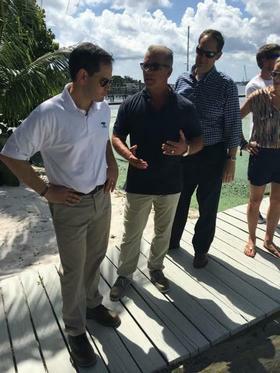 On his visit to the Treasure Coast in July, Rubio supported Martin County’s request for a state of emergency and pushed the Army Corps of Engineers to stop the discharges from Lake Okeechobee. The Corps announced plans to reduce water flowing from the lake the following day.